Huawei is set to launch a new phone days ahead of the Mobile World Congress (MWC) 2017 in Barcelona, Spain. 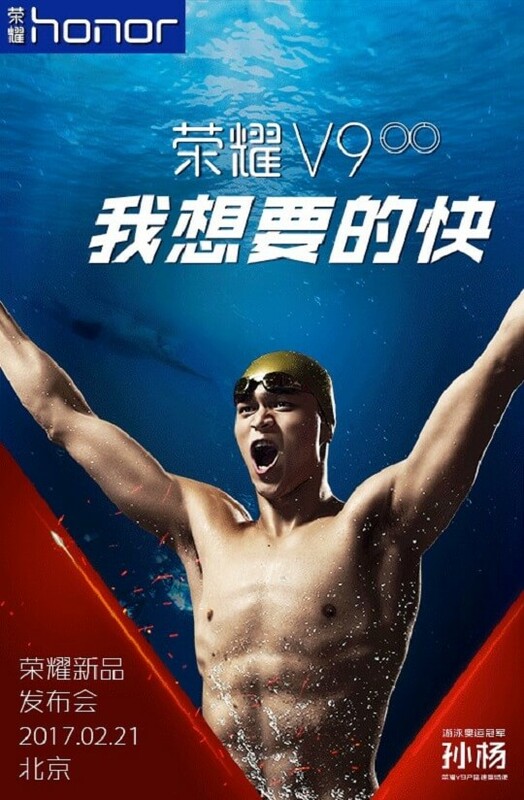 According to an image teaser released by the company, the new Honor V9 will be unveiled on February 21, with Chinese swimmer Sun Yang as its brand ambassador. 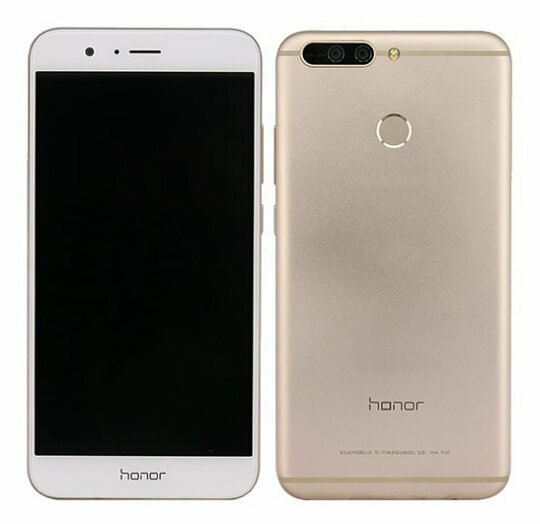 As listed at TENAA, the Honor V9 will feature a 5.7-inch Quad HD display. It will be powered by a 2.4GHz HiSilicon Kirin 960 octa-core processor, with 4GB of RAM and 64GB of internal storage. There will also be another variant with 6GB / 128GB memory configuration. The storage can be further expanded up to 128GB via micro SD card. The Honor V9 will feature a 12MP + 2MP dual-rear camera setup with dual LED flash and hybrid laser autofocus. There will also be an 8MP front snapper. Its dimensions are 157mm x 77.5m x 6.97mm, and it weighs at 184g. Huawei's latest offering will run on the latest Android 7.0 Nougat operating system with Emotion UI 5.0 skin on top, and it will come with an impressive 3900mAh battery capacity. We shall soon be seeing the actual device on its official launch this coming February 21.